Rapper – The Social B. Love & Hip Hop: Homophobia? Love & Hip Hop: Hollywood, stylized as LHHH, returns to VH1 on September 7th. When the show returns, the cast will include fan favorites, new faces, a Love & Hip Hop: NY veteran, and a cast member that is already making headlines. For the first time in LHH history, the show will feature an intimate relationship between two men. One of the men in that relationship (pictured below) is openly gay rapper/producer/model Milan Christopher. The plot between Milan and Miles aka Sir Brock is said to be based around the fact that Milan wants his boyfriend, Miles, to proudly embrace his homosexuality and start a family. Miles is also in the music industry, but struggles with his homosexuality and his relationship with Milan due to his Christian faith and his fear of the consequences of being openly gay in the music industry. The real story here is that Milan feels that he is being ostracized by the rest of his cast mates due to his sexuality. TMZ broke the story on August 11th that he “believes he’s being shunned by cast members because they don’t want to share the small screen with an openly gay rapper.” According to TMZ, Milan has been filming for around 3 weeks but his cast mates Ray J, Soulja Boy, Omarion and Mally Mall are shunning him. TMZ reports that “a number of the rappers are upset with producers for hiring Milan … not because he’s gay but because he has no cred in the rap game. They believe producers hired Milan as a ‘sideshow’ and a ‘circus’ to goose ratings.” TMZ also reports that a number of rappers on the show have already told producers that they wont film scenes with Milan which includes any parties or events where he is in attendance. Are Milan’s fellow cast mates homophobic? Is this entire story a ploy to get people interested in the new season? Is Milan playing the “gay card”? Sound off in the comments! Catch Ray J and Princess, Teairra Mari, Omarion and Apryl, Fizz, Miss Nikki Baby, Soulja Boy and Nia Riley, Moniece Slaughter and her new boyfriend (?) LHHNY veteran Rich Dollaz, and Hazel-E this September on VH1! Format QuotePosted on August 13, 2015 August 15, 2015 Author William LawsonCategories EntertainmentTags Apryl, Fizz, Gay, Hazel-E, HipHop, LHHH, Love and Hip Hop, Love and Hip Hop Hollywood, Mally Mall, Milan Christopher, Miles, Miss Nikki Baby, Moniece Slaughter, Nia Riley, Omarion, Princess, Rapper, Ray J, Rich Dollaz, Sir Brock, Soulja Boy, Teairra Mari, TMZ, VH11 Comment on Love & Hip Hop: Homophobia? It’s funny when you think you’re doing something harmless with your friends, but karma finds itself smacking you in the face. Back in March 2014, a video surfaced the internet featuring the rapper, himself, his entourage, and a young lady, who was invited backstage, Christine Chisholm, where you could hear the word thot being called out. According to the lawsuit, Christine Chisholm claims that just two weeks after the video was leaked and seen by 10 million people, her everyday life was never the same. Chisholm says that as a result of the video she was fired from her job because her manager felt that it would only bring negative publicity to the shop. Chisholm declares that after being publicly humiliated she has been subjected to a ruined reputation as well as harassment and abuse in public, and she say she wants $5-million in return! Now call me crazy, but a year later and now you’re really ready to make an uproar? Yeahhh it seems like someone was ready for a pay-day. Chain you better have her money and please watch what you say! Do you think Christine’s claims were necessary or is she just blowing this out of proportion? It’s up to us to live up to the legacy that was left for us, and to leave a legacy that is worthy of future generations! This week on The Social B. show, I had the pleasure of interviewing well-known Detroit rapper, FoolBoy Marley. The B.M.B. Records artist, prides himself on making music that can change the lives of others! Rap is like a set-up. A lot of games and a lot of suckers with colorful names. I guess its true what they say, female rappers get it the hardest. Not only do you have to act like a lady, but you have to be as hard as the guys. 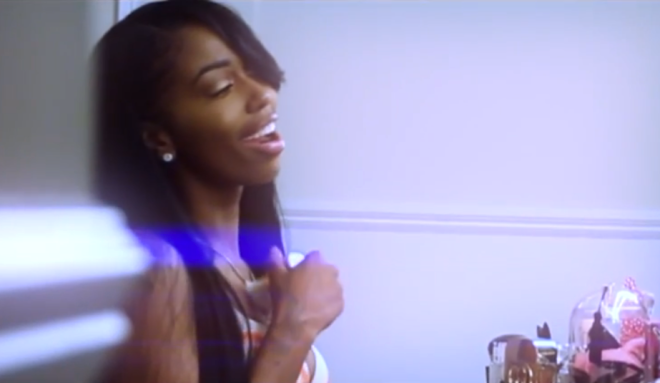 Rapper/Actor Kash Doll is tearing up the streets of Detroit one hustle at a time. The former dancer announced her debut as a new up and coming rapper with the vision of not only branding herself as the next big female rapper since Nikki Minaj, but also her brand! The “Kash Doll” brand. “The only rap chick rapping better than these boys,” she says in her single Old Freak featuring IceWear Vezzo. Kash took her fans by storm when she released the “2 On Gmix” with Tinashe. The bootylicious beauty has collaborated with few up and coming Detroit artist like Jwan, IceWear and more. 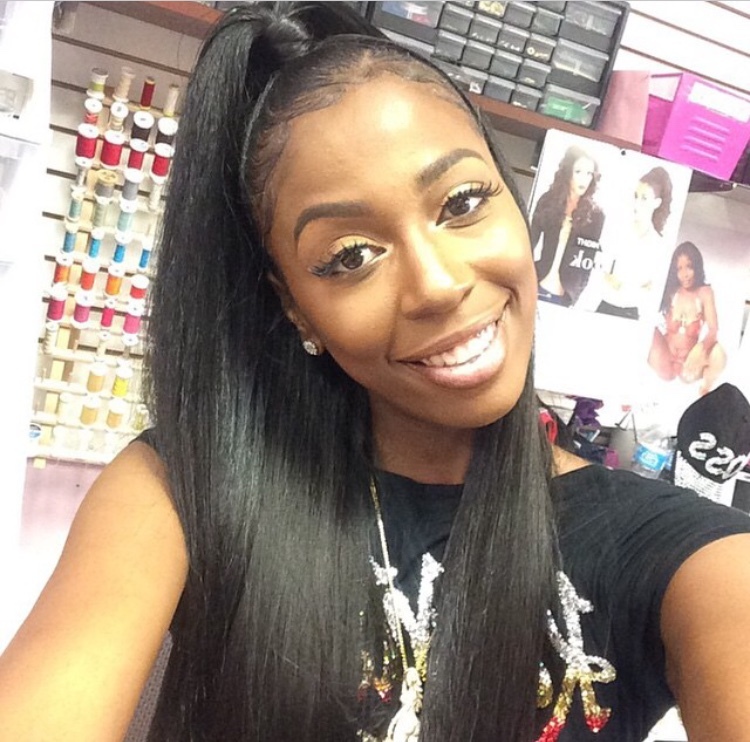 One things for sure, with all of her fame and fortune, Kash Doll has no problem with letting any man know that he has to come correct when he approaches her. Oh and let’s not forget about her old freaks either. If it wasn’t for them, many of us wouldn’t have a popping song to blast when we see our ex’s. I appreciate her as a rapper more than a dancer anyway. She gives me something to dance to as I’m getting ready in the morning. Be the first to check out her new single “Da Baddest” dropping soon on iamkashdoll.com and I’ll be sure to keep you updated with all the latest and greatest on everyone’s favorite Doll. Was probably what the manager at Club 20/20 in Odessa, TX wanted to say when a fight broke out during a Webbie concert. 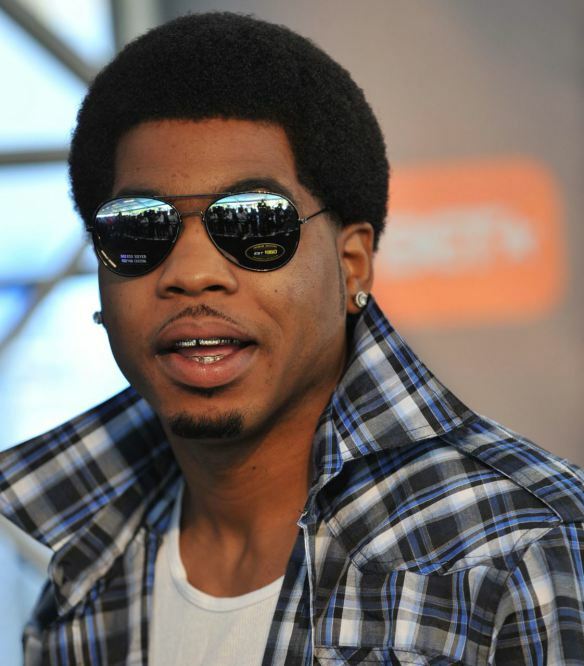 Odessa police tell TMZ, things were calm as Webbie got into his set when a fight between fans turned into a full-blown riot. Why? Well for no particular reason of course! Some people were using metal stools as weapons. Authorities were able to gain control over the situation. Once things began to settle down, loyal fans crowded the stage cheering for Webbie to begin performing again. Sources confirm that the 20/20 manager was quoted saying that he does not like that kind of “ghetto stuff” at his club and has banned any future rap and hip hop shows at the venue. What a night! How do you feel about bar fights? Comment below.